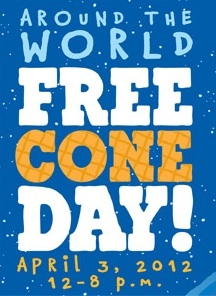 Don’t miss out on your chance for a FREE ice cream cone! Stop by your local Ben&Jerry’s on April 3, 2012 to help them celebrate 34 years of business. You can get any flavor you want which makes this even more fun!